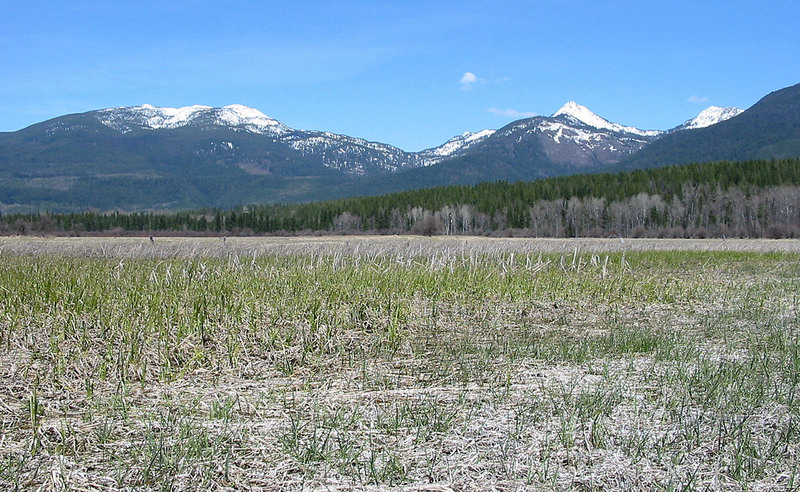 Swan Lake is a beautiful lake located in Northwest Montana. 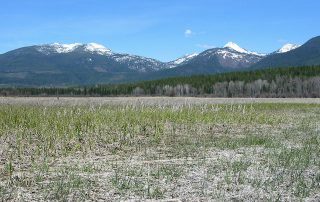 Relatively remote and isolated, the lake is surrounded by tall, heavily forested mountains. The water itself is extremely clear and is quite cold throughout the year. 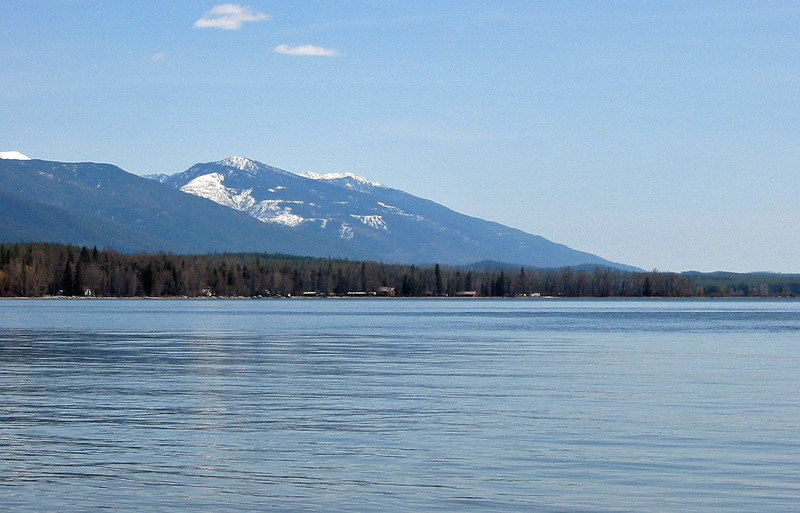 The small town of Swan Lake sits on its eastern shoreline. 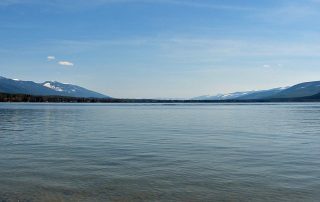 The lake is large, more than a mile wide and ten miles long and covers about 3300 acres. The lake is also quite deep. During the summer Swan Lake receives heavy recreational use. The lake is very popular for people from Missoula and the Flathead Valley to come during summer weekends or vacations. During the summer months, don’t expect to have Swan Lake to yourself. 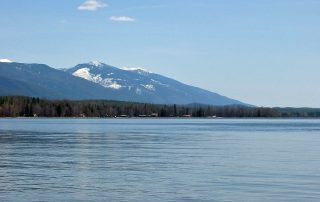 The lake is primarily a cold-water lake but also holds several warmwater species. 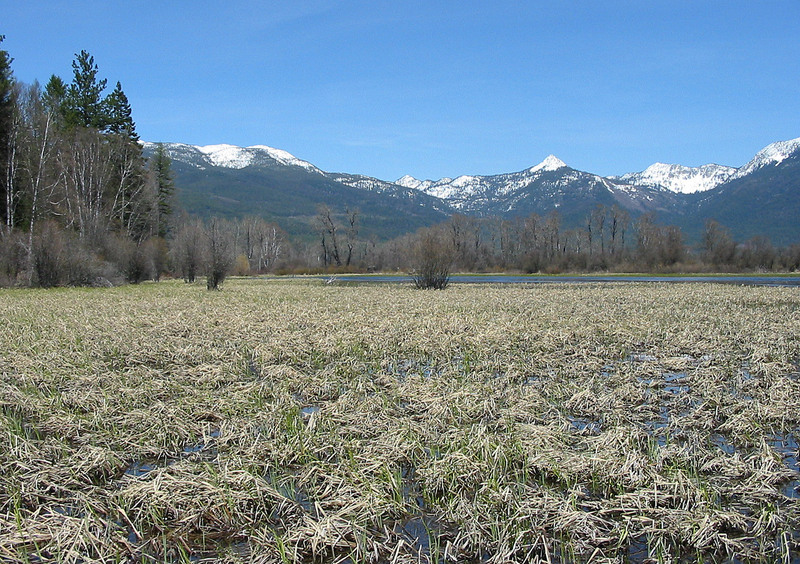 Cold water fish species in Swan Lake include rainbow trout, cutthroat trout, brook trout, and mountain whitefish. Warm water species include northern pike and yellow perch. Due to the lakes cold, rather pure water, trout in the lake aren’t especially large. The best fly fishing happens subsurface, using small nymphs and streamers. Using attractor dry lies also can work. 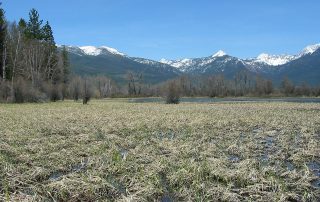 Swan Lake really doesn’t have any strong hatches that bring trout to the surface in large numbers. Access to Swan Lake is excellent. 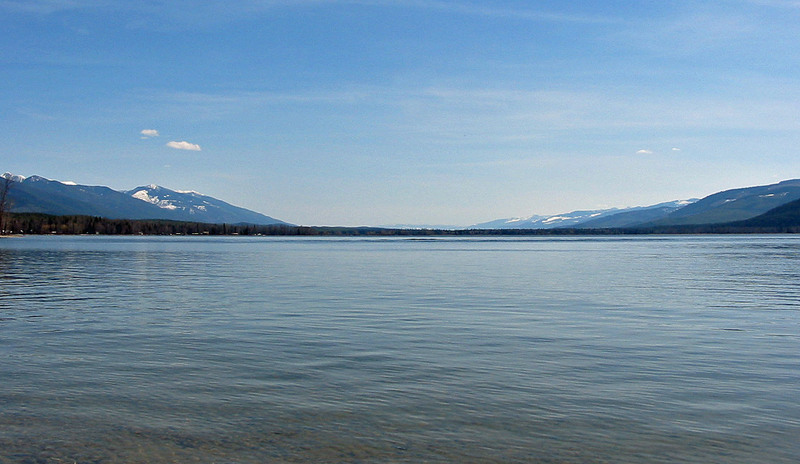 Several boat ramps, primarily in Swan Lake, provide an easy way to launch a boat. 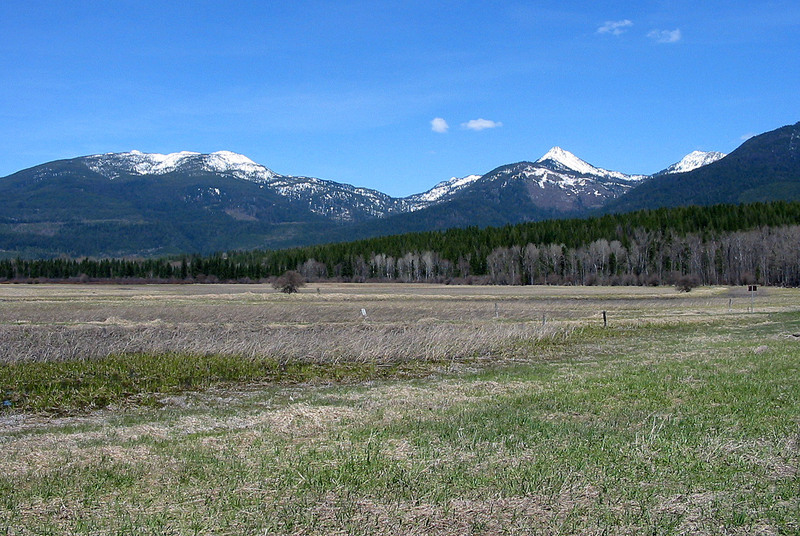 Highway 83 follows Swan Lake along its entire western edge, allowing for easy roadside access. 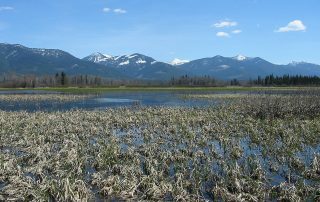 The western side of the lake has limited development, since a portion of the western shore lies within the Swan Lake Wildlife refuge. Several forests roads travel back in the woods away from the lake. For the more adventurous, you can locate these roads and then bushwhack your way down to the lake—just be prepared for some swampy conditions. As Swan Lake is large, it can get windy at times. 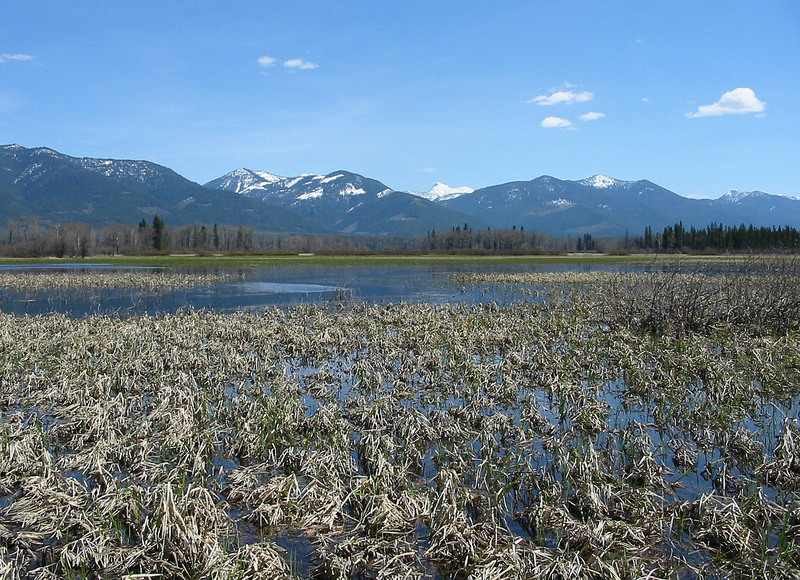 A motorboat is needed to adequately fishing the lake if you want to cover significant water. However, for pleasure boating, virtually any inflatable boat works just fine provided the wind isn’t too strong.